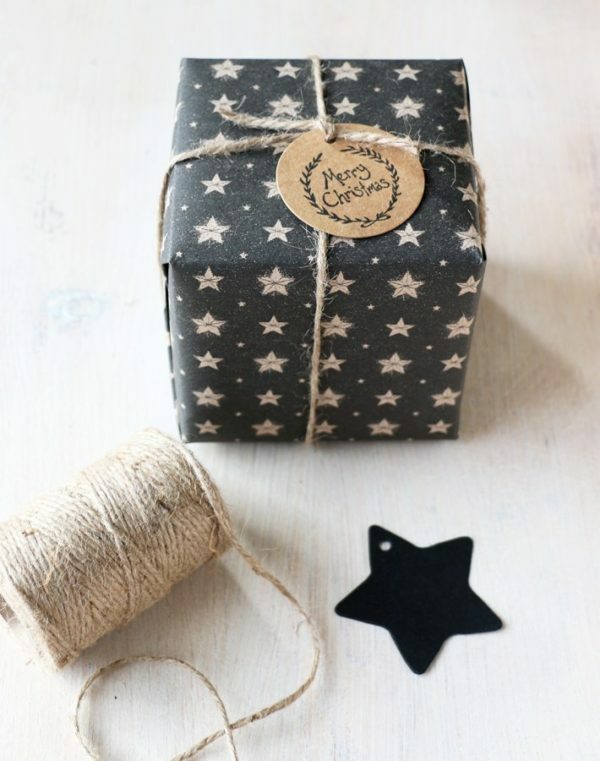 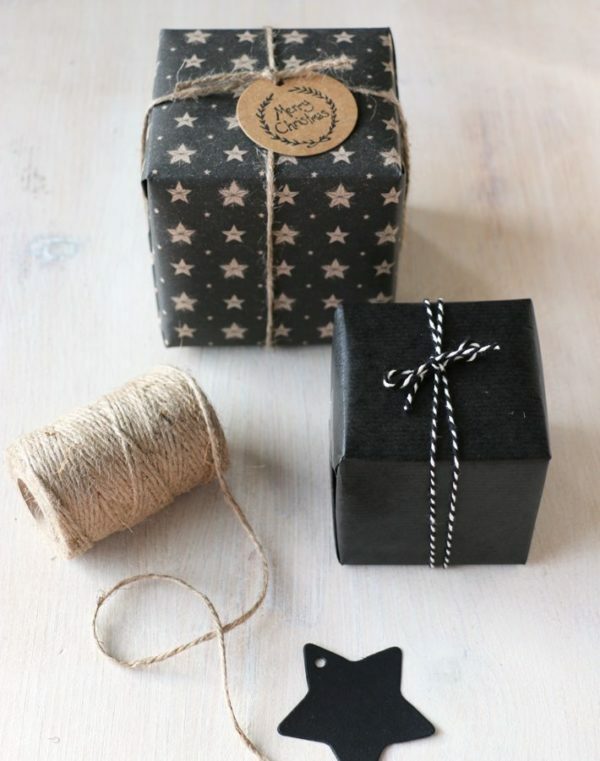 Black wrapping paper with rustic star design, kraft brown on reverse. 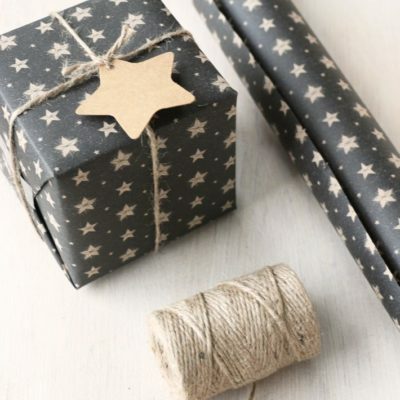 3 metre roll, perfect for Christmas gift wrap, paper width 50cm. 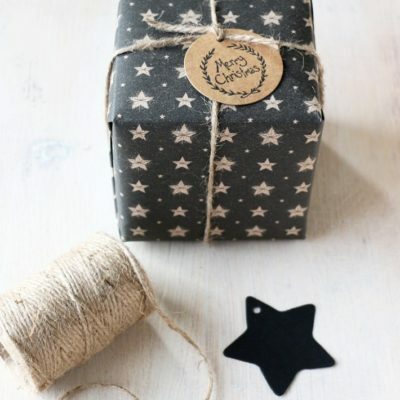 Black wrapping paper with rustic star design, kraft brown on reverse. 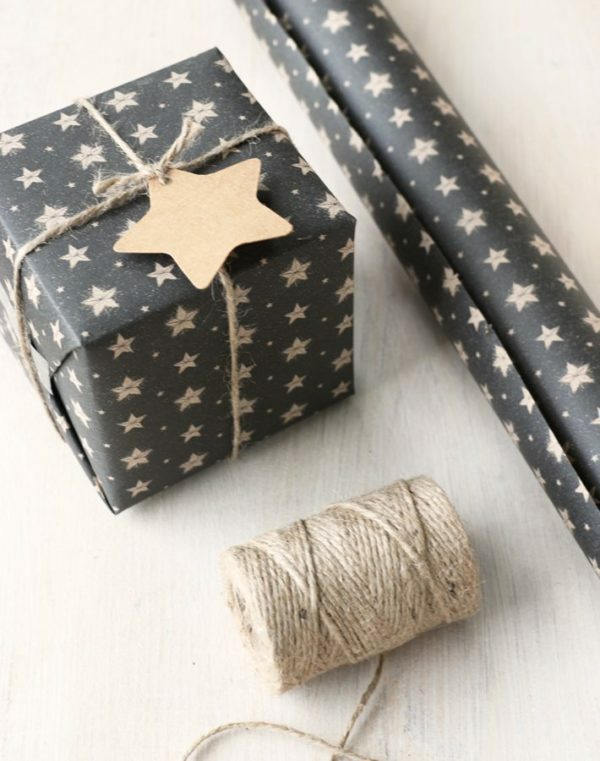 3 metre roll, perfect for Christmas gift wrap, paper width 50cm. 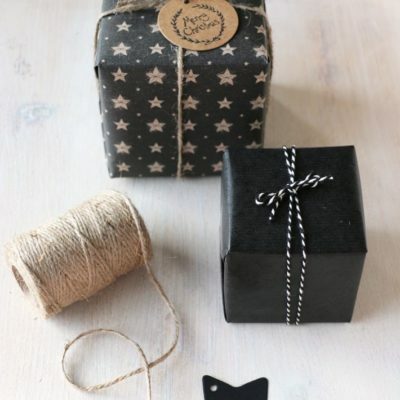 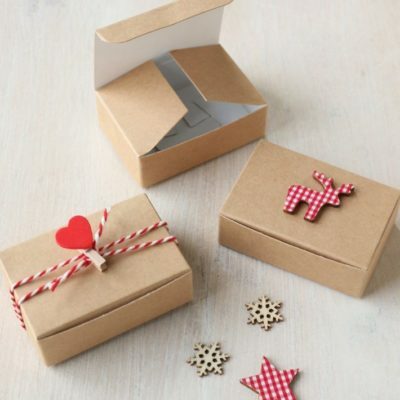 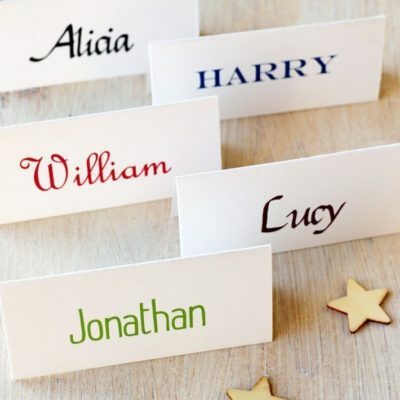 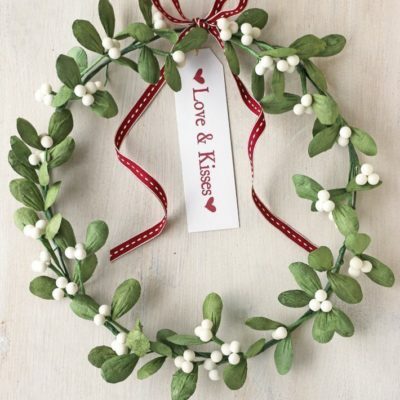 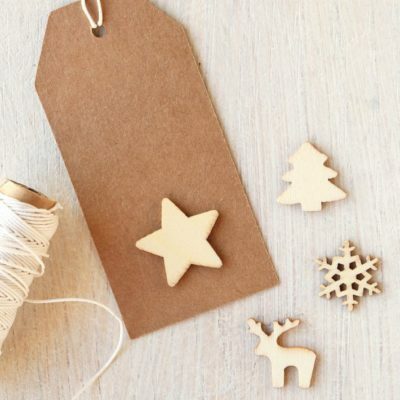 Accessorise with tags & twine or string.